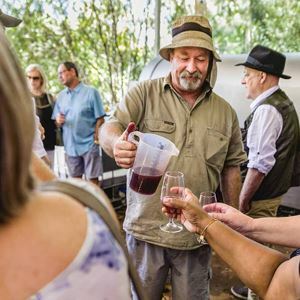 Creating wines that sing of their origins, Faber Vineyard & Winery on Haddrill Road in Baskerville crafts authentic vintages where the fruit takes centre stage. 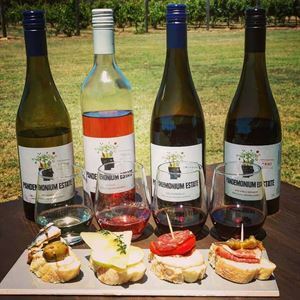 This family owned vineyard nestled in the Swan Valley, grows regionally distinctive grapes to create rich and flavoursome craft wines, reflective of the area’s soil and climate. 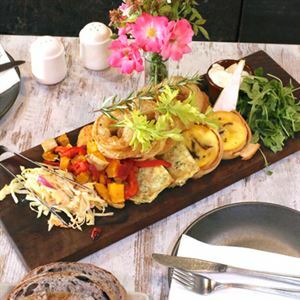 Take a seat indoors or alfresco on the deck overlooking the vines and taste drops such as blanc de blanc sparkling, Verdelho, Shiraz rosé, Chardonnay, Petite Verdot, Mourvedre and Malbec. 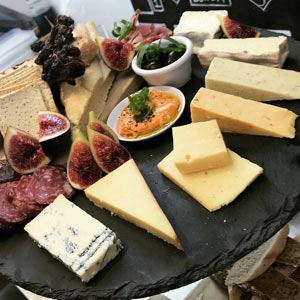 Team a tasting session with a cheese and antipasto platter, or join Faber for a long table lunch, where flowing wine and home cooked fare will tickle any discerning palate. Faber believes wine is a gift from the Gods for all guests to enjoy, simply because it tastes good.